Yes, it's so beautiful. Thanks for your comment hun. 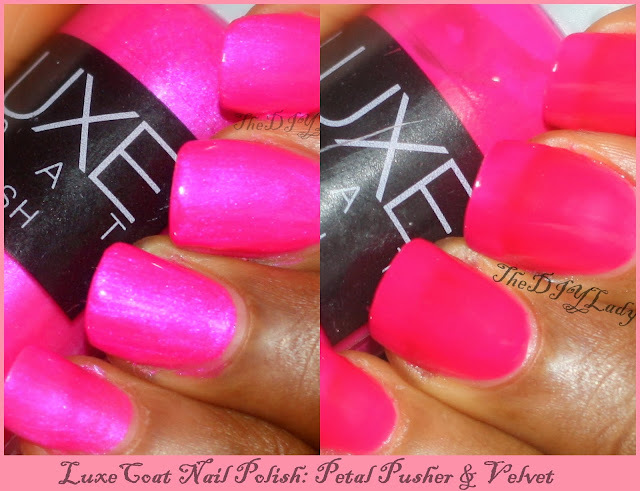 I really like Petal Pusher...I am huge on pinks that have a flash blue to them - while this is not a true flash - it looks to be 'that' kind of pink that is built up with some blue in it to get to that hot pink shade. Looks like no brush strokes in it either.